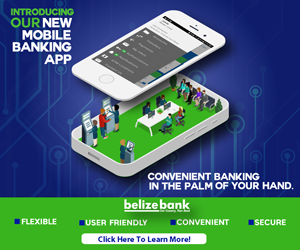 Over the weekend, the Miss Earth Belize pageant was held and after four rounds of competition, Jessel Lauriano was crowned. 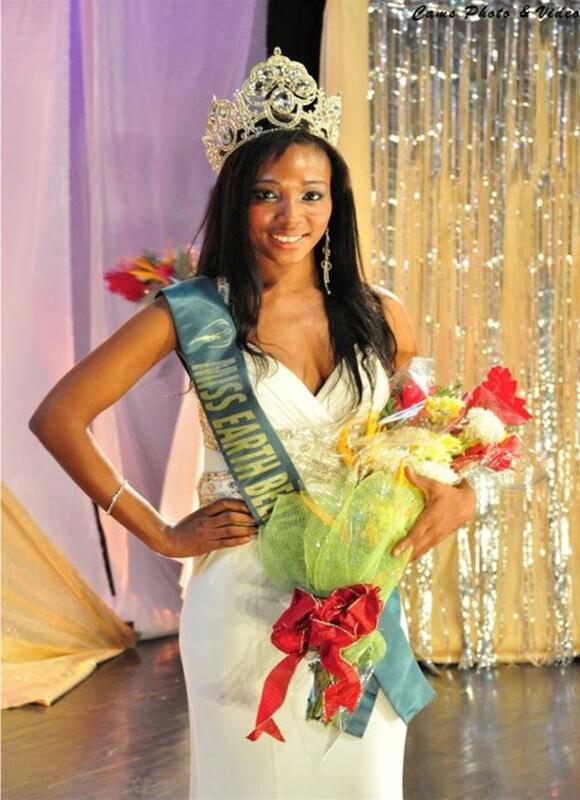 Twenty-four year old Lauriano will be representing Belize at the International Miss Earth Pageant later this year. The newly crowned queen stopped by News Five studio to tell us about what she’ll be doing during her reign. Miss Earth Belize first runner up is Idolly Saldivar. Long live our Queen. I like to see Belizeans get out and compete on the world stage.